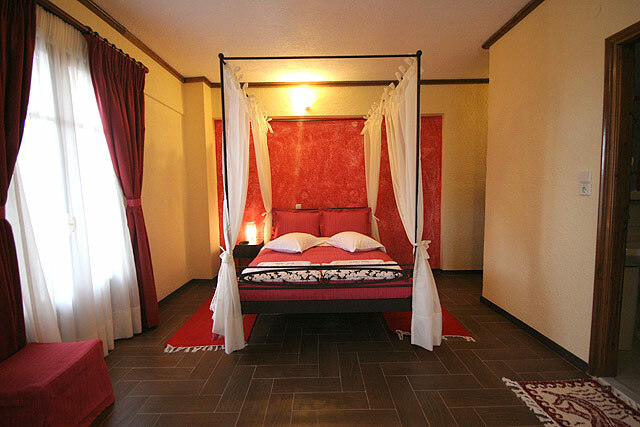 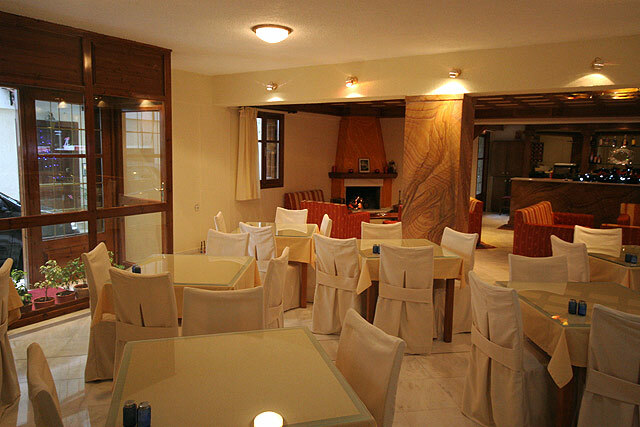 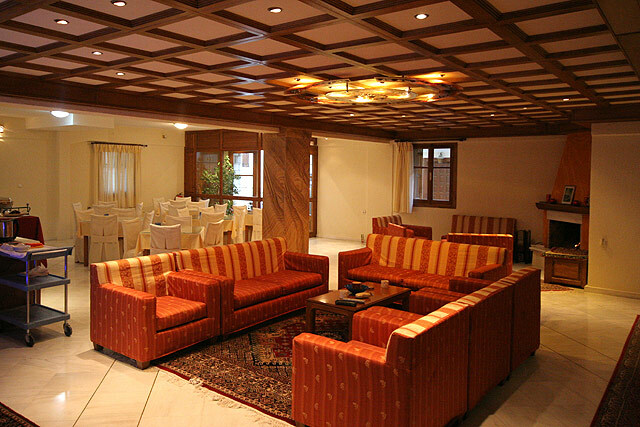 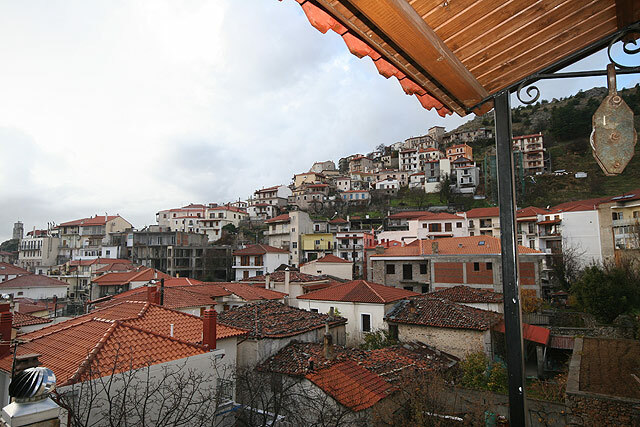 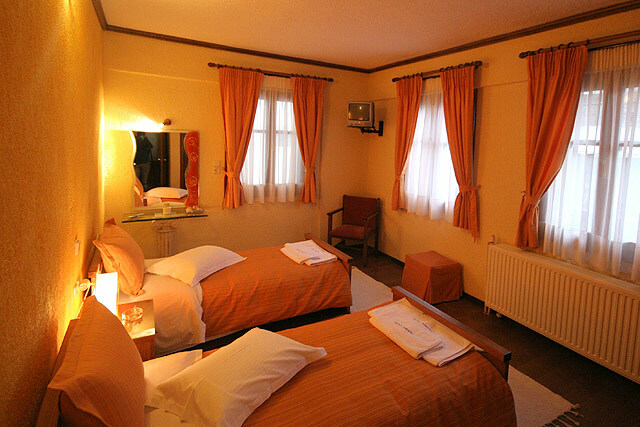 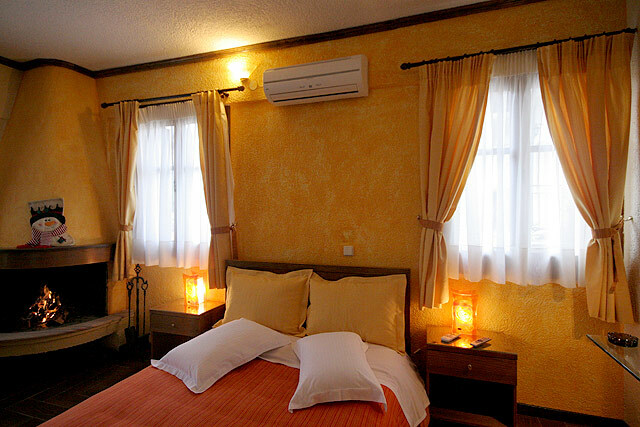 ”Xenios Zeys Hotel” is established in the entrance of the traditional village of Arachova. 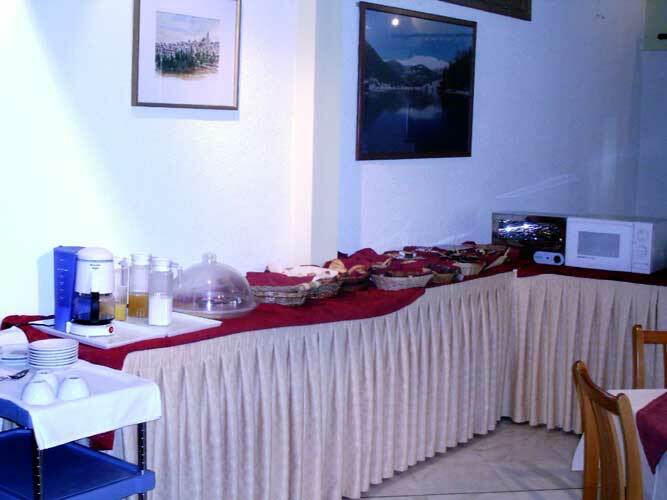 Our visitors when they wake up are able to enjoy the breakfast we offer from our rich buffet. 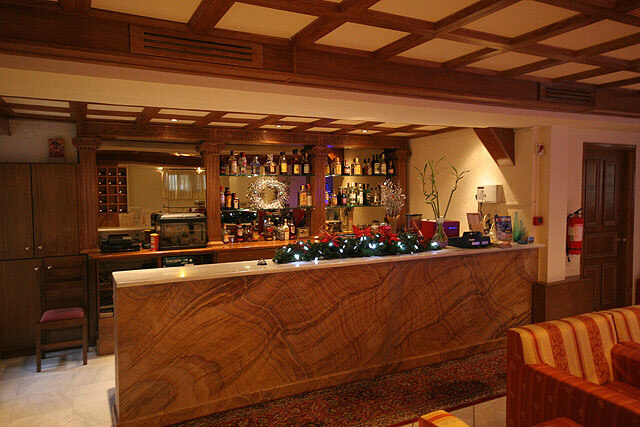 At the afternoon our lounge with the splendid fireplace offers moments of relaxation in combination with the delicious drinks of our bar. 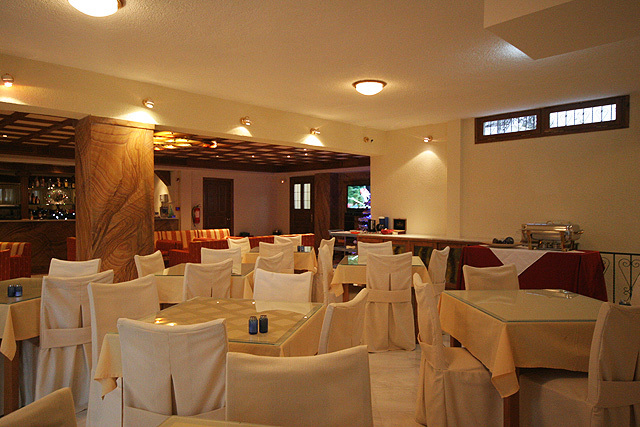 Our hotel constitutes an ideal place for families due to our children�s playground that we provide. 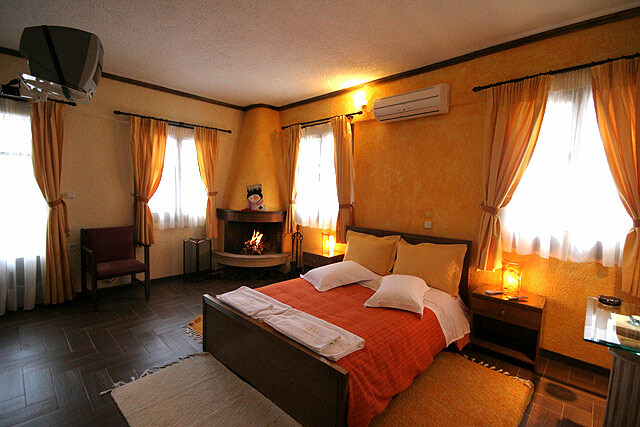 We are expecting you in order to spend a memorable leisure time without interruptions in a peaceful environment of absolute relaxation.